Losing coworkers you love is never easy, no matter how great your job is. Now imagine losing three of your favorite coworkers in one fell swoop. Cecily Strong is experiencing this firsthand as she says goodbye to three of her castmates on Saturday Night Live. Bobby Moynihan, Vanessa Bayer, and Shasheer Zamata are all leaving the hit television show, and Cecily Strong has some serious feelings about their departure. The comedian bid farewell to all three in a series of amazing Instagram posts that will leave you laughing fondly, and maybe shedding a tear as well. Bobby Moynihan was the first to be remembered by Strong, and with good reason: he was one of her first friends on the set of SNL. Strong fondly remembers the first skit they wrote together that aired on the show, and the trials and tribulations the two experienced together. She is torn between losing one of her closest friends of the past three years but excited to have shared so much with him. We’ll certainly miss the skits the two thought up together. 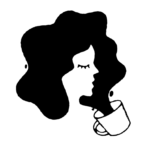 Cecily’s second post was in honor of her friend Vanessa Bayer. The two have worked closely together for the past five years, and Strong recalls those early years and all the chaos and fun they brought about. Strong emphasized that besides being hilariously funny and talented, Bayer stood out as a compassionate and supportive friend. Although they’ll no longer be working together, it’s clear this friendship has and will continue to stand the test of time. 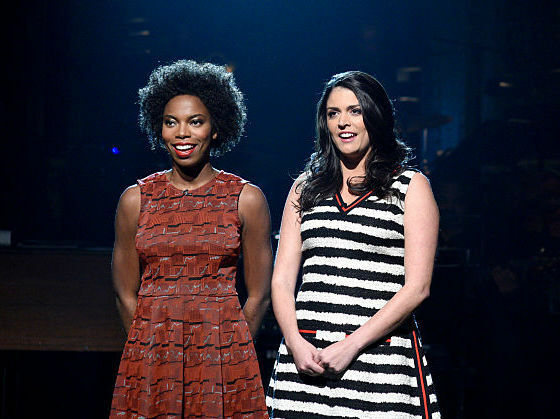 Finally, Cecily posted a third photo of one of her favorite skits with Shasheer Zamata. Strong wrote about what a supportive and inspiring person Zamata has been through the years, and a genuine joy to work with. There’s a lot of love in this entry, as Strong celebrates the integrity and fortitude of her friend. It’s going to be a very different show without these three powerhouses working at SNL — for the audience of course, but in particular for Cecily Strong.